Tailored-made to help you grow. 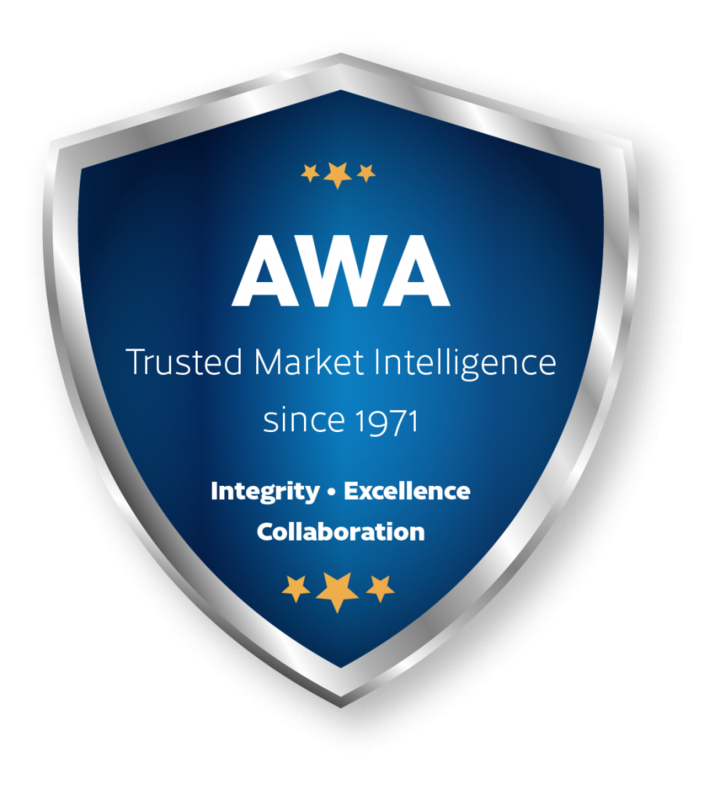 AWA’s market reports are based on our in-depth industry knowledge and analysis. You can make use of these features for your own business: In addition to our general publications, AWA offers customized market research. Need expert advice? 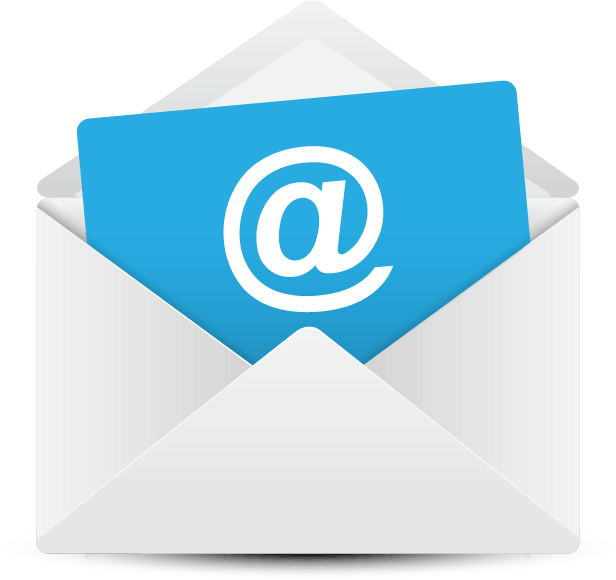 Make use of our privat client consulting to take your endeavor to the next level. In our consulting calls, we can offer you targeted advice for your specific questions, in every direction your business takes. Growing and scaling a business is hard – especially if you don’t know about the how, when and where. AWA offers specialized services to assist you through the states of development. From Voice Of Customer Surveys, Benchmarking, Feasability Studies, to Opportunity Ideation and Assessment – we have got you covered. Our experienced consultants will provide you with a tailored strategy to grow your business. Buying a business is not an isolated activity. The context and market in which the business operates in is crucial – often more crucial than the business’ performance itself. Our Market Due Diligence Services are guided by our expert industry knowledge and international experience. 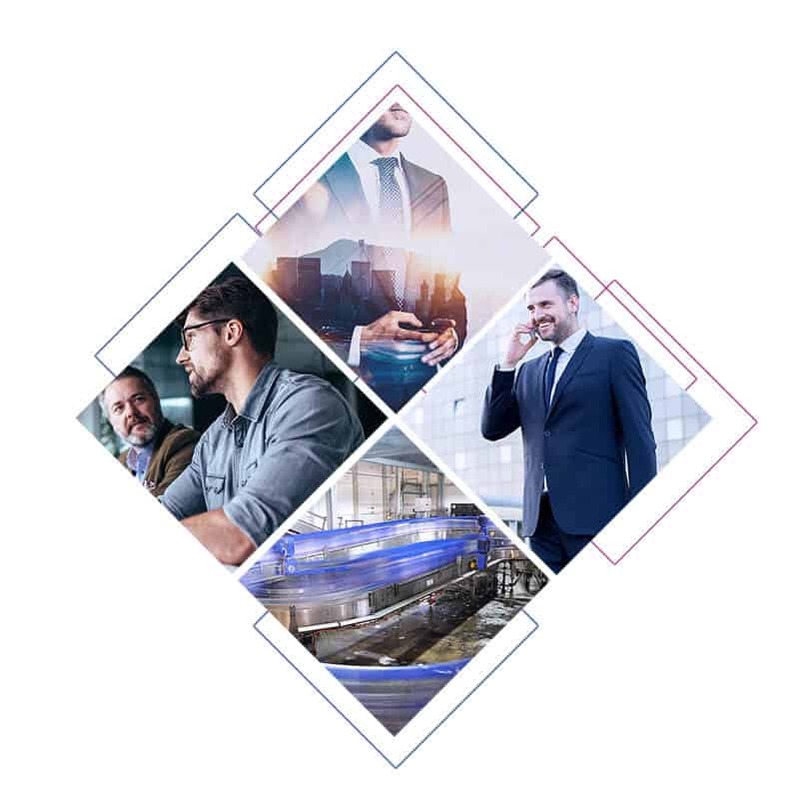 We have been active in the industry since 1971 and accompanied the growth of more than 1.000 companies with a broad portfolio of focused market studies, the latest trends and technologies. This allows us to provide efficient, cost-effective Due Diligence services, even in short time frames. The result: A more efficient Due Diligence process – you will only need one report to be sure.